Go “Off-Leash” with the OHS! Is your child crazy about cats? Delighted by dogs? Or interested in all sorts of small animals? Then day camps at the Ottawa Humane Society are the purr-fect place to be! Participants registered in week-long camps have the option to purchase a pizza lunch on Friday for $5. Lunch includes two slices of cheese pizza from Gabriel Pizza, juice and a fruit cup. Minimum Age Restriction: six years old. Maximum Age Restriction: 12 years old (although programming is designed primarily for children between the ages of six through 10). Online registration will immediately guarantee your child a space at camp. Payment is required upon registration. OHS Camp Refund Policy: For registration fees paid, all refunds and transfers are only available two weeks prior to camp commencement (less a $25 administration fee). For more information, please contact our supervisor: programs by phone at (613)725-3166, ext. 298 or by email at programs@ottawahumane.ca. Click here to read FAQs about the OHS camp experience! 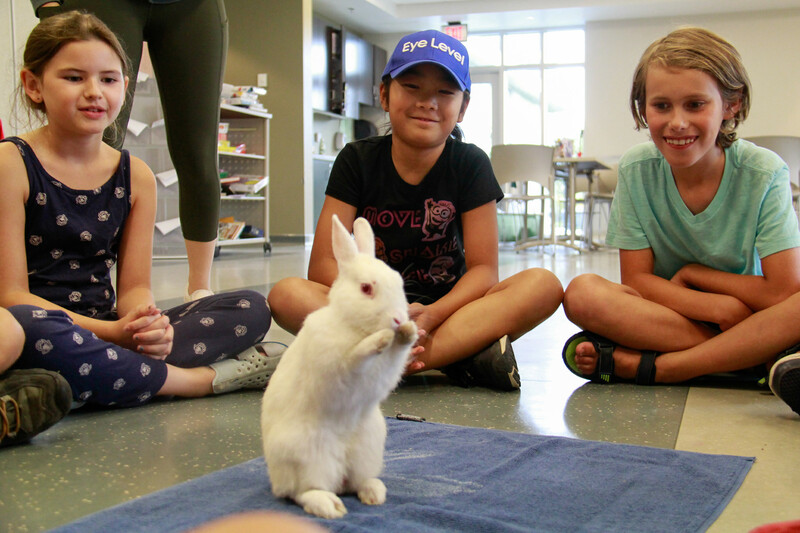 These one-day camps are a great opportunity for children to visit the OHS, learn about animal welfare and have fun while interacting with shelter animals. Cost: $75/day. Extended care is included for free! All OHS camp programs only have 40 spots available – so don’t miss out! These week-long camps each feature a special theme and are a great opportunity for children to get a more in-depth behind-the-scenes OHS experience, while visiting with shelter animals. Summer camp is held at the OHS in the Education Centre and programming runs from 9 a.m. to 4 p.m. each day. Extended care hours are available from 7:45 a.m. to 5:30 p.m. for an additional $25/week fee. Animal-Related Careers: Campers will learn about a variety of jobs where humans work side by side with animals and see first-hand what OHS shelter professionals do each day! All About Animals: Campers will learn about domestic, wild and exotic animals and the important role that they play in society! Counsellors will also explore the lives of farm animals, circus animals and other animals used for entertainment. Pet Ownership 101: Campers will learn about how to be the best pet owners they can be! Counsellors will explore how much time, money and space is required to responsibly care for cats, dogs, small animals and reptiles. 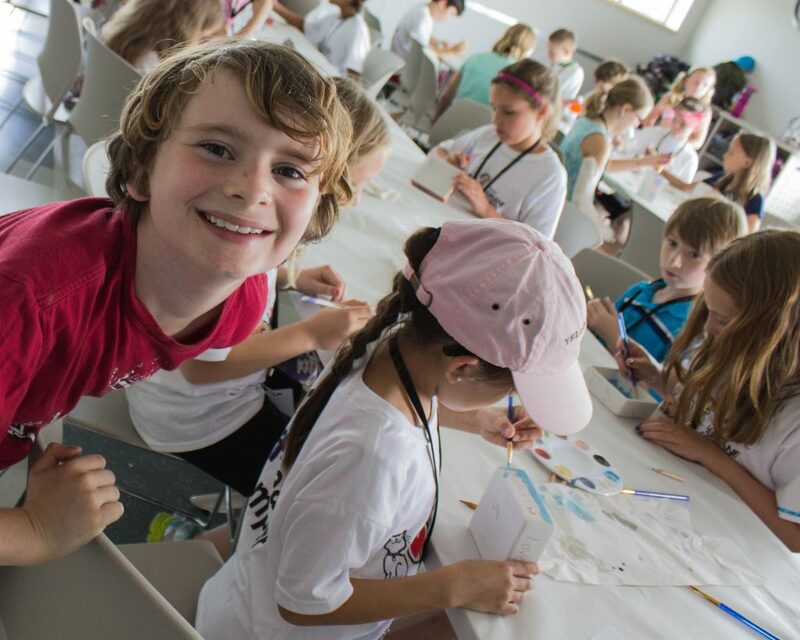 Animal Welfare: Campers will learn about how they can help animals in their community! Special guests throughout the week will show campers what it takes to be an animal advocate. 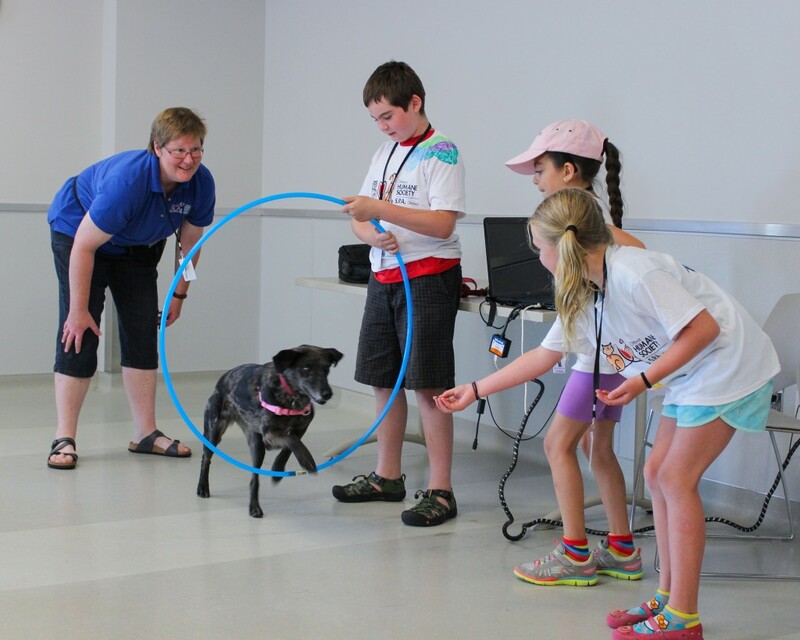 Shelter 101: Campers will learn all about the Ottawa Humane Society! They’ll get to see the journey an animal takes once he/she arrives at the shelter and the services that are available for animals in the community. Creating a Pet-Friendly Community: Campers will learn all about the importance of raising well-behaved pets, which public places are suitable for pets and how they can help increase pet friendly attitudes in the community. 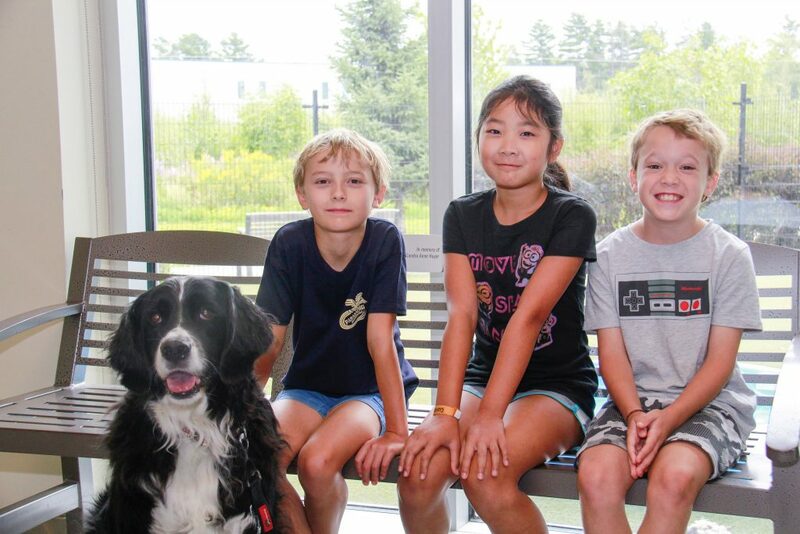 Serving the Underserved: Campers will learn about the valuable subsidized services provided by the Ottawa Humane Society to help clients care for and keep their pets happy and healthy (spay/neuter, microchipping, obedience). Shelter Helpers: Campers will learn about the valuable work done by volunteers every day at the OHS. Campers will get to meet some of the special people that donate their time towards helping Ottawa’s animals. Scavenger Hunt Camp: Campers will work together to complete a check-list throughout the entire week, accomplishing multiple items each day! Some fun things our enthusiastic campers can look forward to participating in include: naming an adoptable cat, feeding fresh veggies to small animals, building a bird feeder and so much more!